Akamai Technologies is a cloud-based company that has consistently beat its earnings expectations quarter after quarter. They work to help companies improve their overall performance, especially from a website standpoint, because it allows organizations to store data in the cloud instead of on a local server. This also provides more security from ever increasing website attacks. Akamai might have made a name for itself by speeding up content delivery, but it also has a lot of competitors that can provide businesses with some specific advantages at a competitive price. Let’s take a look at the competition right now! Perhaps the biggest competitor to Akamai right now is the start-up Instart Logic, which was founded by a group of former Akamai employees. 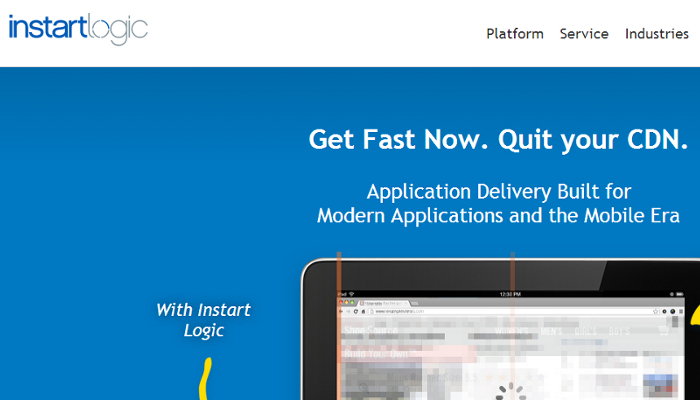 Taking the idea of content delivery beyond what Akamai has been able to do, Instart Logic claims to be able to deliver up to 10 times the download speed for a website and time to interaction with a site through a unique process of streaming. They also specialize in boosting website performance over mobile and WiFi networks. Also an open-cloud organization, Rackspace might not be as plugged in as Akamai or Instart, but it has learned that targeting specific prospects lends to better business potential. To that extent, Rackspace not only offers a similar service package for sped-up content delivery, but they also offer free training seminars to help employees of any educational background to be more versed in how to effectively use the cloud and IT in general. And hey, if you get stressed out, you might even get a free gym membership out of the deal! 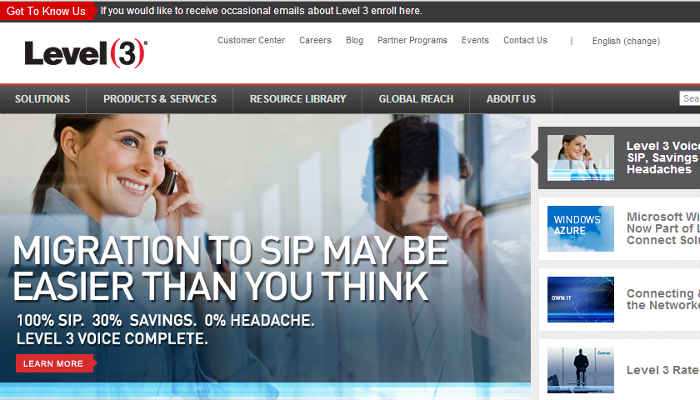 Of note, however, is the fact that Rackspace has also embedded Akamai services within their own offerings. One of the leaders in hardware is also one of the top competitors in cloud-based services as well. 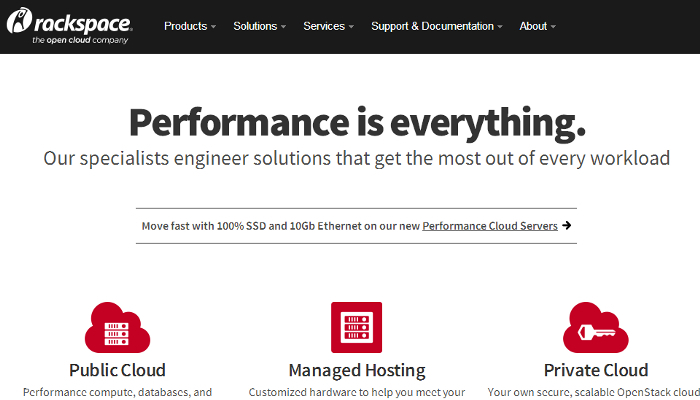 And, like Rackspace, HP Cloud Services have also embedded Akamai technology in their own offerings to speed up content delivery. That’s not necessarily a good thing for Akamai, however, because it ultimately splits up their consumer base because multiple marketing platforms are being used to essentially offer a similar service. 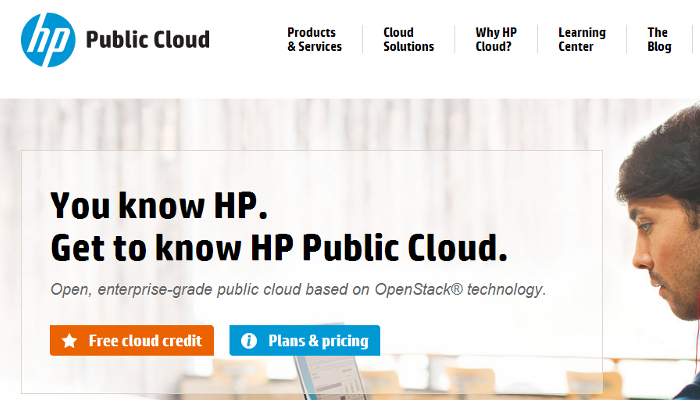 With the right combination of funding and marketing, HP could maneuver Akamai out of the market eventually, or at least out of the top spot. That competitiveness is why HP especially is a strong competitor in this field right now. Level 3 Communications also provides cloud-based services to their clients, but the difference being that they are focusing on network migration to the cloud and overall enhanced security of data rather than data access speed. Partnering with Microsoft Windows, the network migration helps a business free up more space without compromising security, which ultimately allows a business to offer more data to an information hungry public. Free online webinars help business leaders and IT professionals learn how to migrate legacy networks as well, giving today’s business the tools for tomorrow’s success while providing their cloud services for a highly competitive rate.